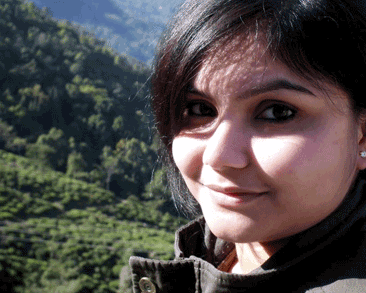 Born and brought up in Kolkata, Shilpita is an ardent lover of food, art and culture. Writing has been both her passion and profession. Reading with a cup of coffee by her side is her favourite pastime. She loves experimenting with gardening and new recipes. An animal lover that she is, she hates seeing animals suffer. She strives for a peaceful world, a healthy life, and a holiday in the mountains, at least, once a year.